Deep in the Bayou on the edge of the swamp, gators sun, crawfish boil, and etouffee simmers. It was there Cajun hot sauce was born of cayenne and Tabasco peppers and that heritage has transcended the past, that pushes through the portals of time to heat. 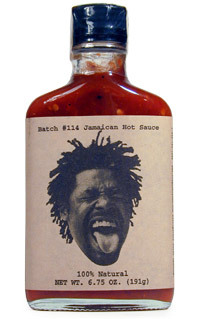 "Pain is good" is the best hot sauce ever!! 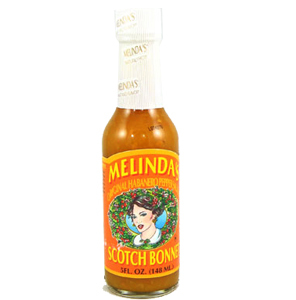 Ingredients: Habanero Peppers, Tomato Paste, Pineapple Juice Concentrate, Water, Garlic Puree, Lime Juice Concentrate, Spices, Lemon Juice Concentrate, Onion Powder, Salt, and Jerk Seasoning.